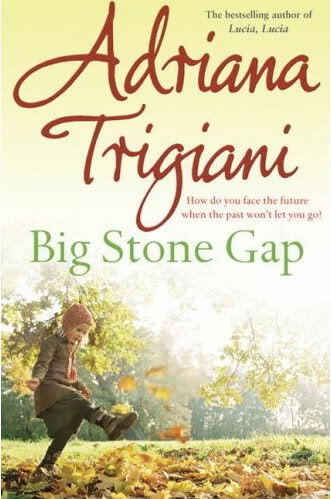 I’ve been craving a “cozy” book lately – one of those lovely yarns filled with delightful folks who find themselves in a pickle or two over which they anguish and then happily resolve by the end. Sometimes there are charming towns filled with quaint cafes, blooming gardens, book shops and quirky old houses. There is usually an eccentric character or two, a misunderstanding or a secret, maybe even a dramatic journey. I do enjoy challenging reads in which I develop an appreciation for something, someone, or somewhere new but as the sun and the temperatures sink, a cozy book craving inevitably strikes. Maeve Binchy is a classic in the genre. Light A Penny Candle was my first Binchy read and I have a clear memory of racing through the last pages in the light of the headlights of the car following ours on a long drive home. Just that riveting. Fortunately for us, Maeve Binchy is also dedicated to her writing and provides us with new choices on a fairly regular basis. Rosamunde Pilcher‘s The Shell Seekers is an all-time favourite. There is a sequel called September and many other stories as well that I’ve enjoyed but The Shell Seekers is the one of which I’m most fond. 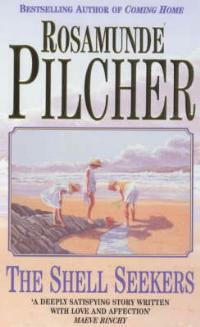 While Rosamunde has retired her son Robin Pilcher now writes similarly themed books. 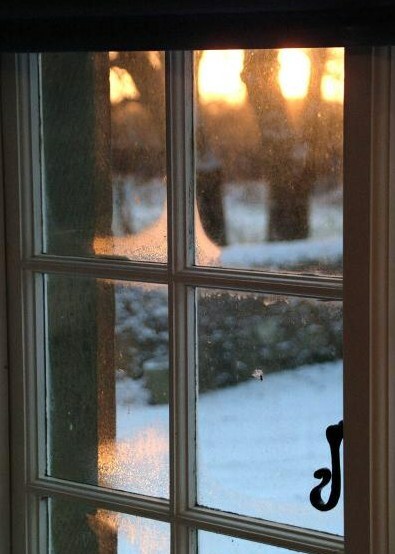 And so as you tuck your blanket in around you and get the fireplace going, which cozy books are you craving? Perfect – just the book recs I need to select from for my beach vacation! Thank you so much for the suggestions! Not familiar with these but will put a “Street” book on my list now for sure and look forward to the fresh discovery.